Need an excellent finish or a close tolerance dimension? 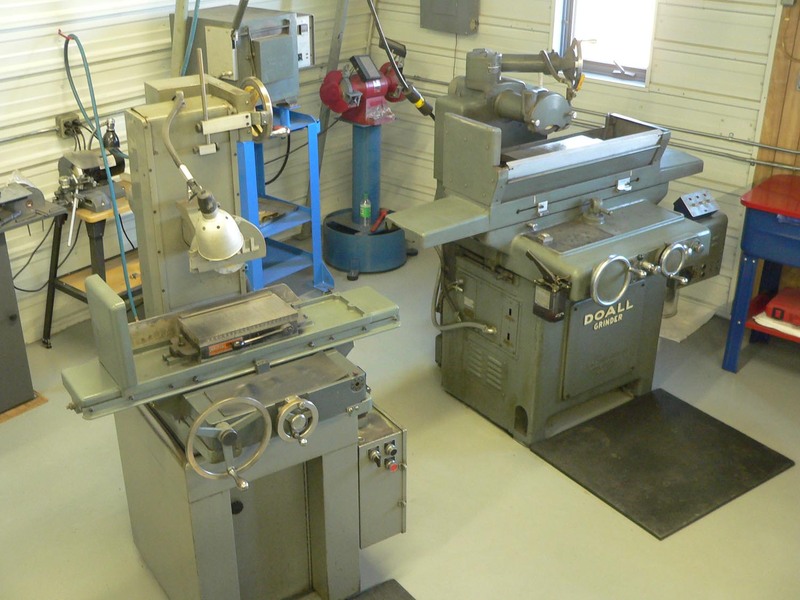 HR Tooling & Machine can precision grind your part measuring up to 6" x 18". 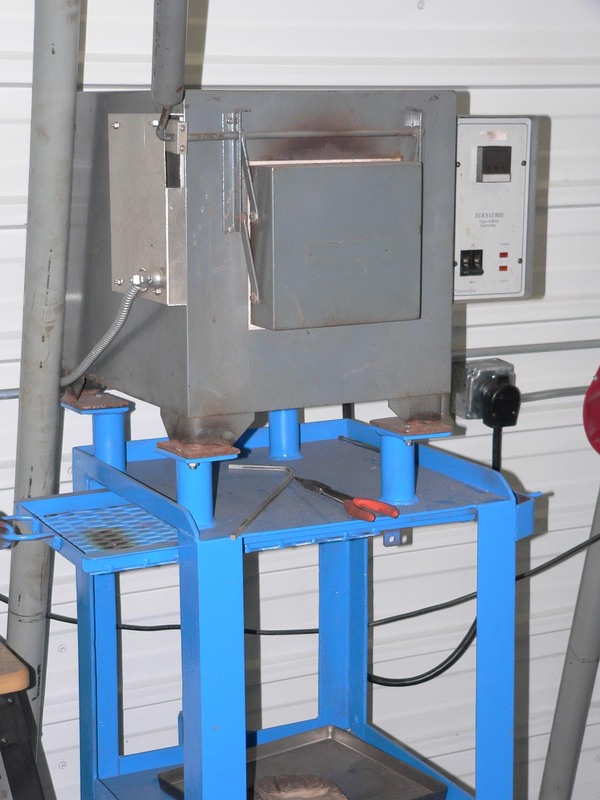 We also offer in house heat treatment services for parts up to 6" x 5" x 3".